This is going to be an interesting one..I received this as a gift from a friend over the Holidays and just now got to opening it up and checking it out. So lets play! 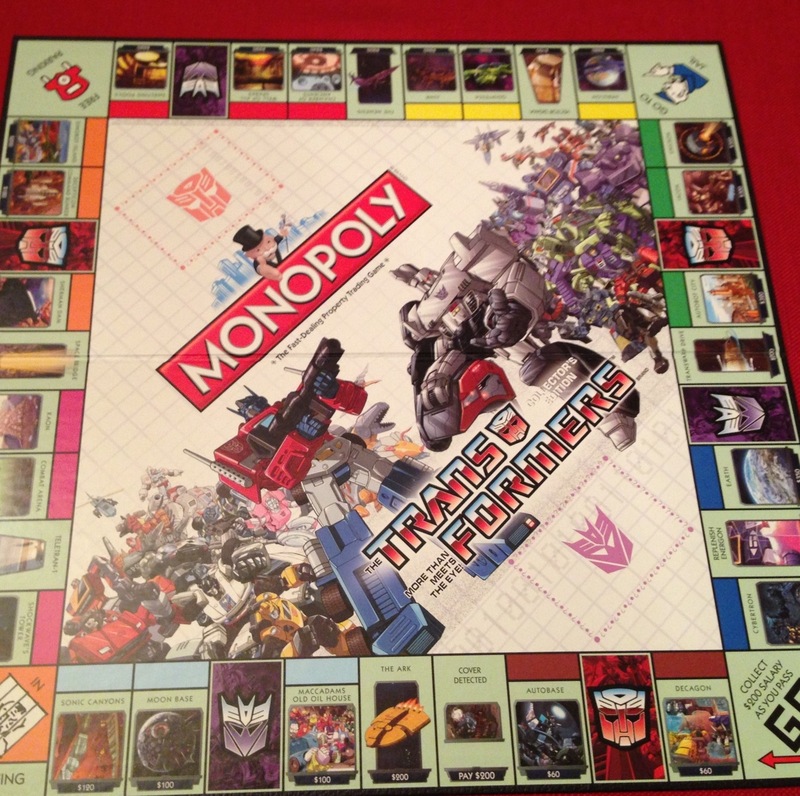 As far as board games go, there are few more recognized than Monopoly. 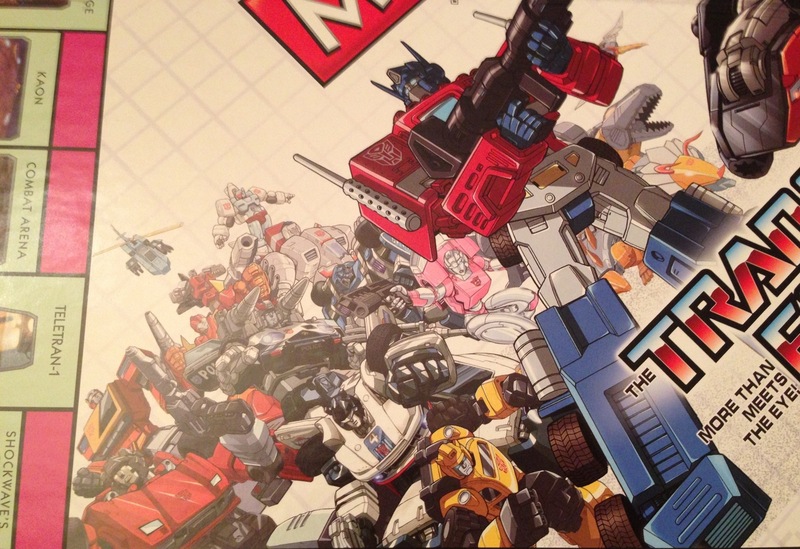 In the last few years there have been various hybrid versions, including Harry Potter and Lord of the Rings, but the Transformers version has me grinning like an 8 year old! 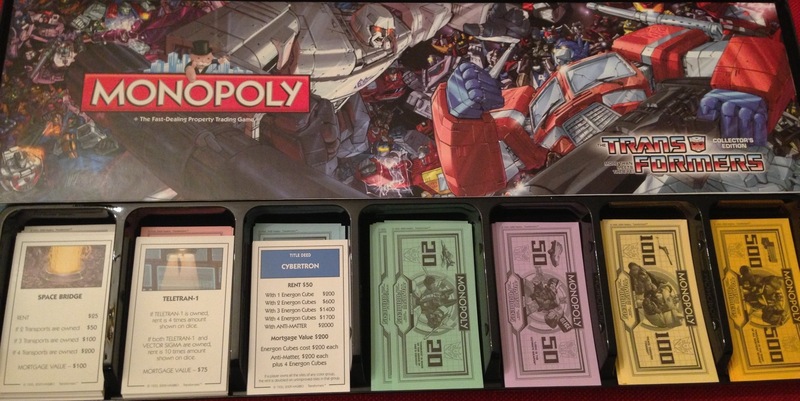 Opening the box, we get the normal array of game items, including paper money and a set of die, all aligned in a nice sturdy tray. We also get more cover art! 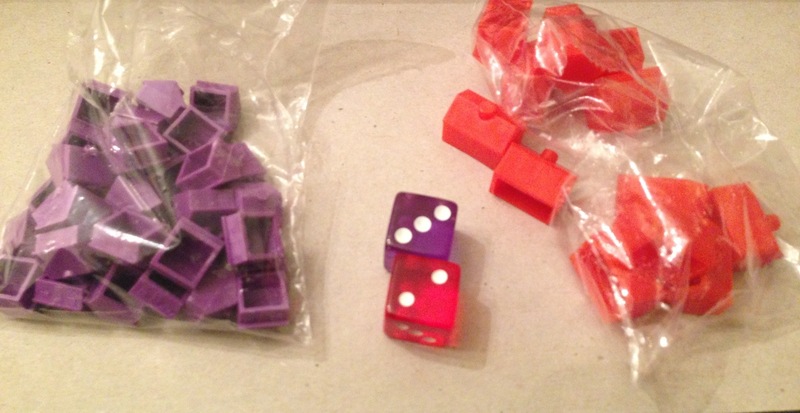 The colors are just fantastic, look at how good the dice look! 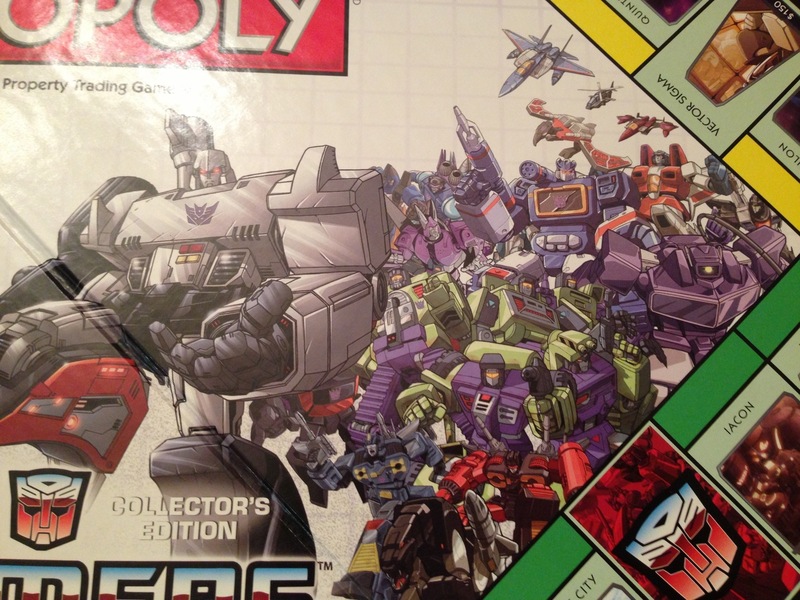 Now, usually the game comes with six player pieces, but unfortunately mine only had three. I’m not sure why. But check them out! 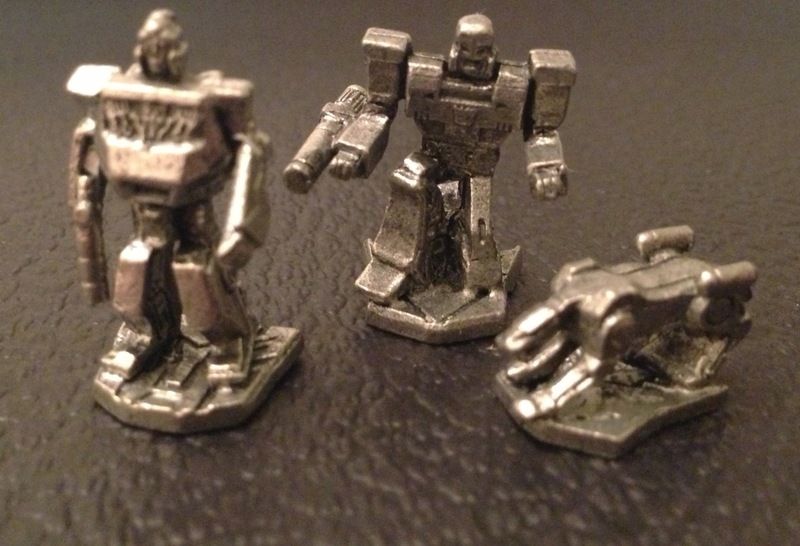 IronHide, Megatron and Ravave?! SWEET! I permanently call Ravage! Just so amusing! 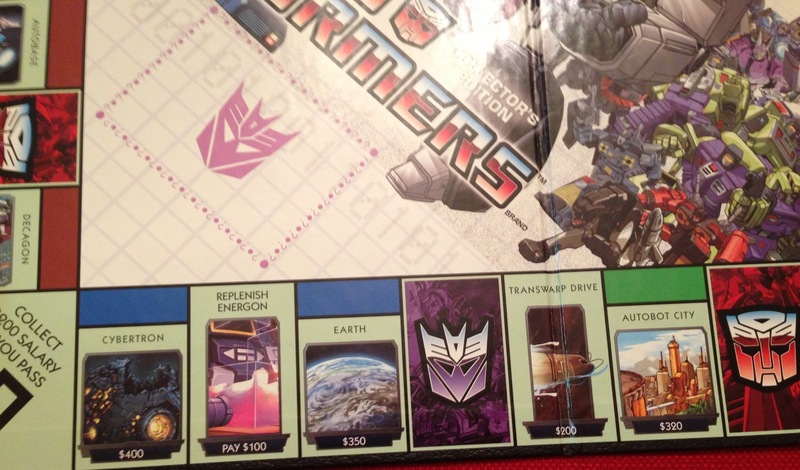 I love that you can “buy” Earth and Cybertron and yet somehow still lose the game! 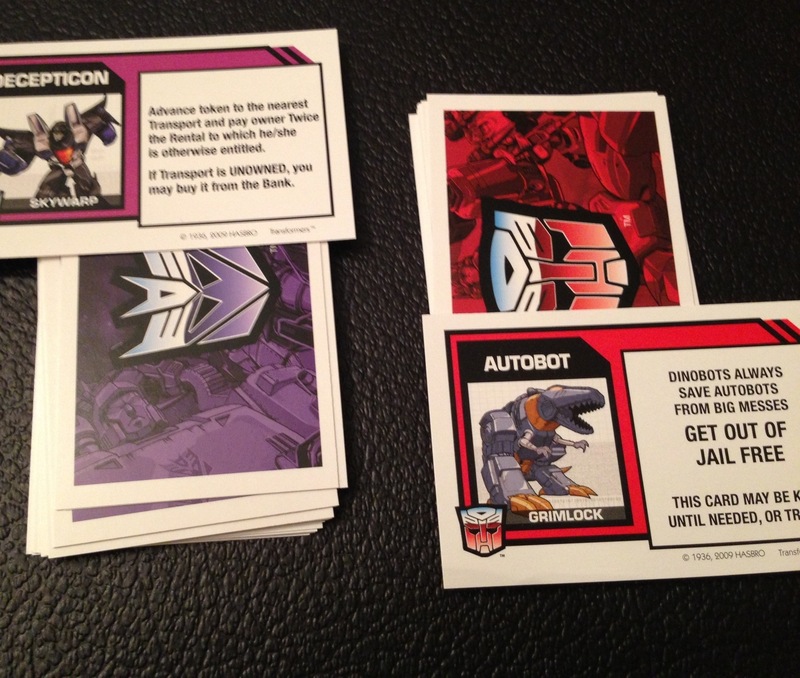 Gotta love that Grimlock is “Get out of jail free”. 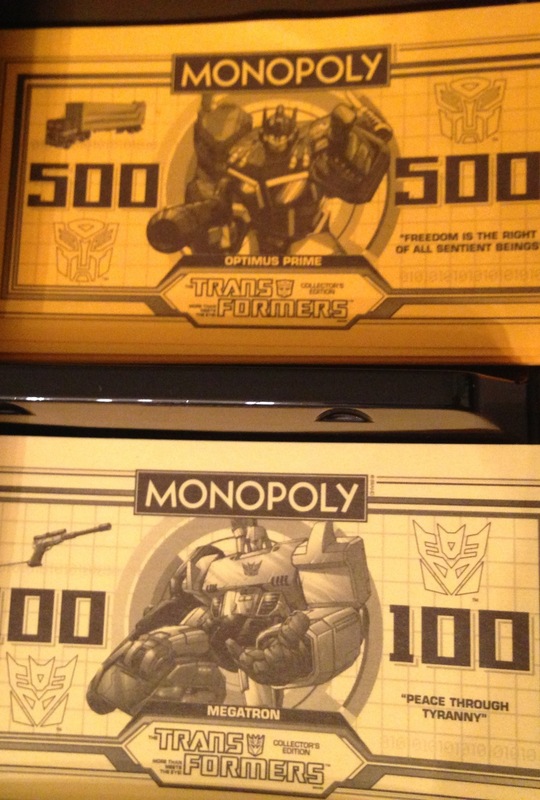 Even more to this game’s credit, all of the currency has a specific Character on the bill! 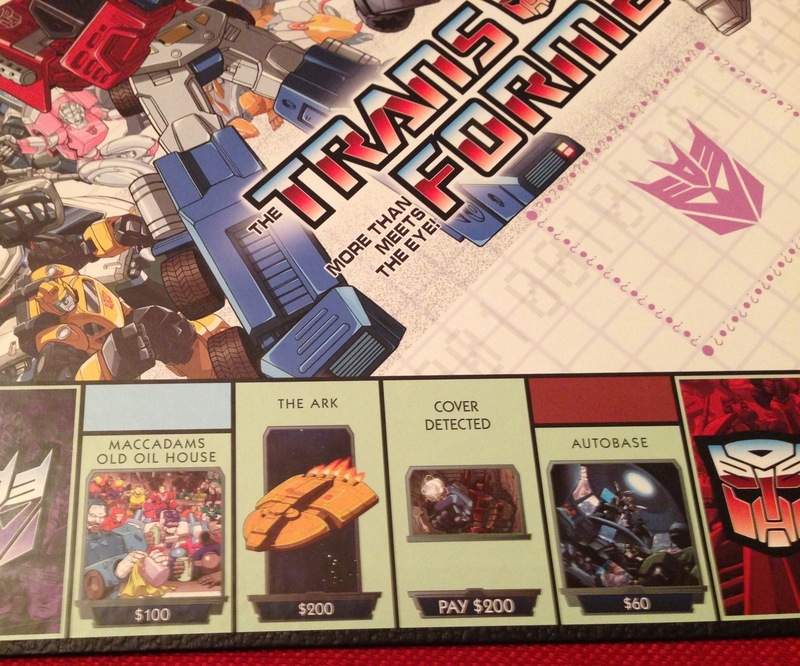 Lets take a closer look because in the upper left corner, they have the alt-mode as well! This is just so well done, I can’t get over it. 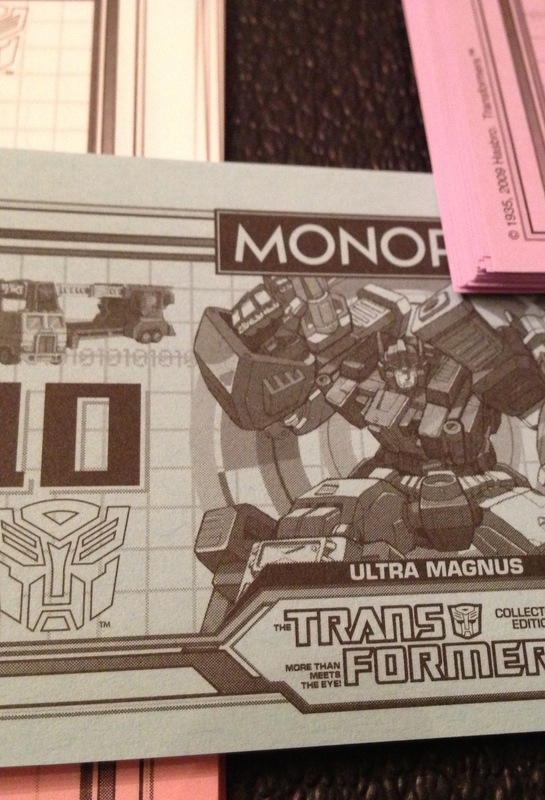 The instructions even have new “Transformer rules” to keep gameplay interesting. 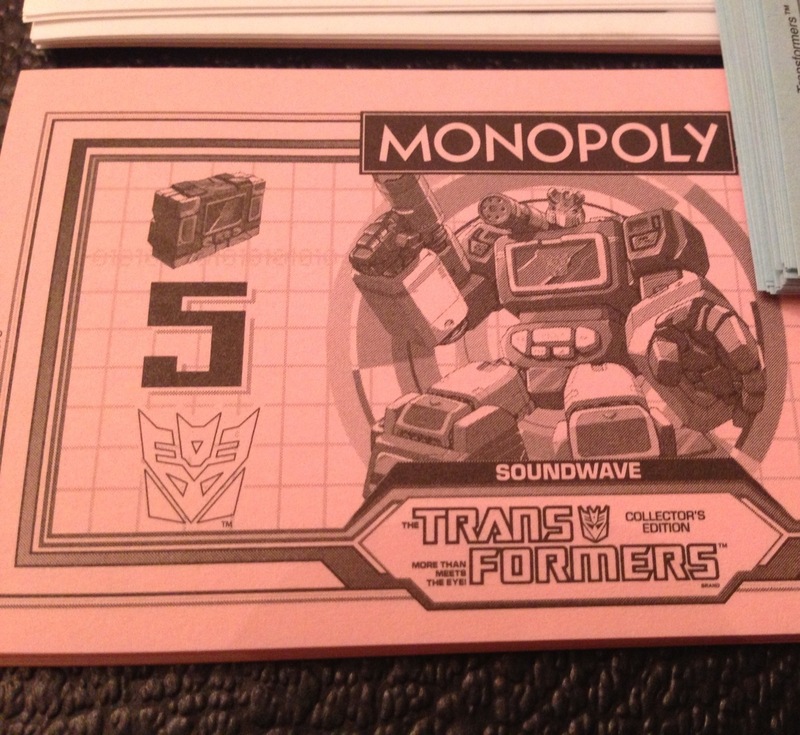 For instance, if you’re a ‘Con and roll double 3s, you get to take one energon cube from a bot and return it to the bank! So much fun! A lot coming up, including more Throttlebot love, SG Prime makes a evil return, and more! Stay tuned! When was this released? I’ve never heard of it before, but it looks sweet! 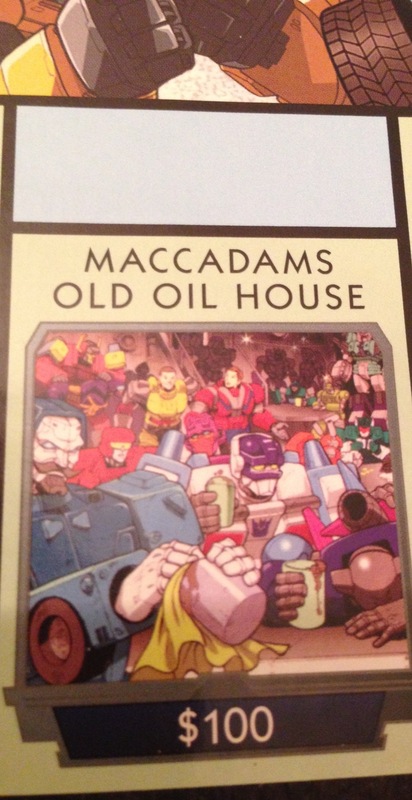 Even with some recycled Dreamwave art. Looks like 2009, I guess. I’m not 100% sure. 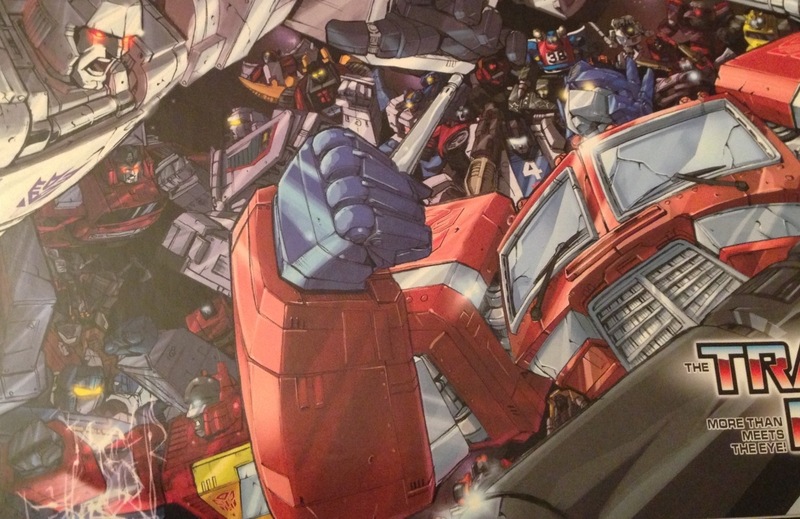 I do like the Dreamwave art, I know that’s not a popular stance to take but still…it’s pretty awesome! Dude! 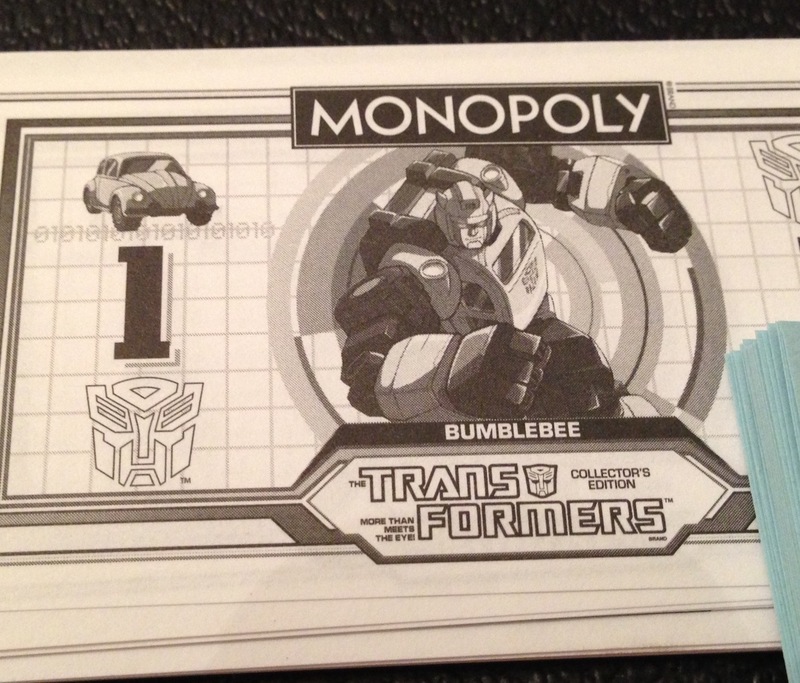 I must have this… didn’t even know they made this. I can see if my buddy has more, I think he had a few on hand, that’s why I got it as a gift. I’ll keep you posted! Very nice. I picked up the G.I. 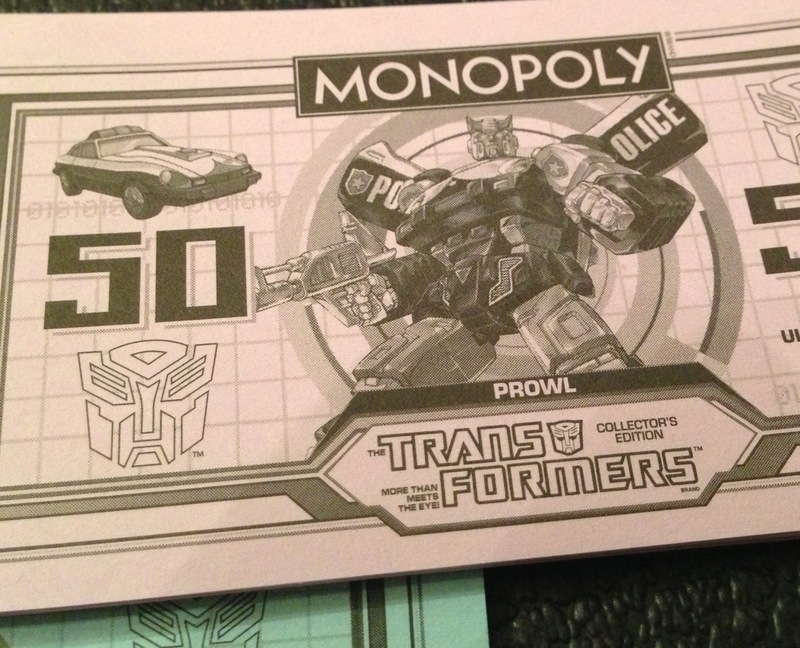 Joe Monopoly a few years ago on clearance at TJ Maxx, but I’ve never seen the TF version. There *may* be a Movie version. I’m not sure. 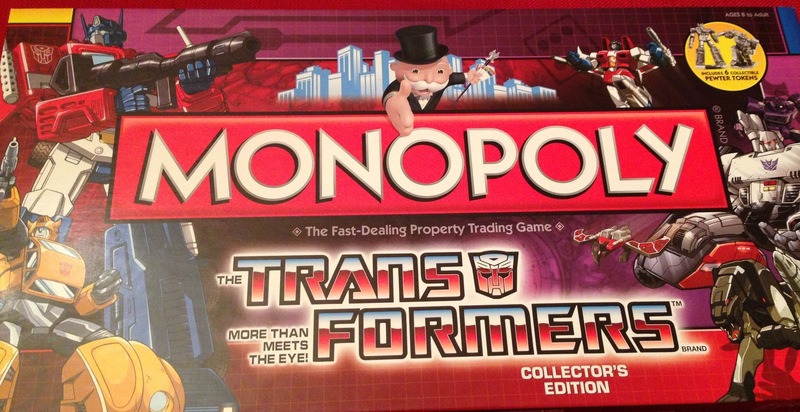 But I’ve never seen a G.I.Joe version either. It’s just so well done, I keep asking my wife to play a game with me, lol. 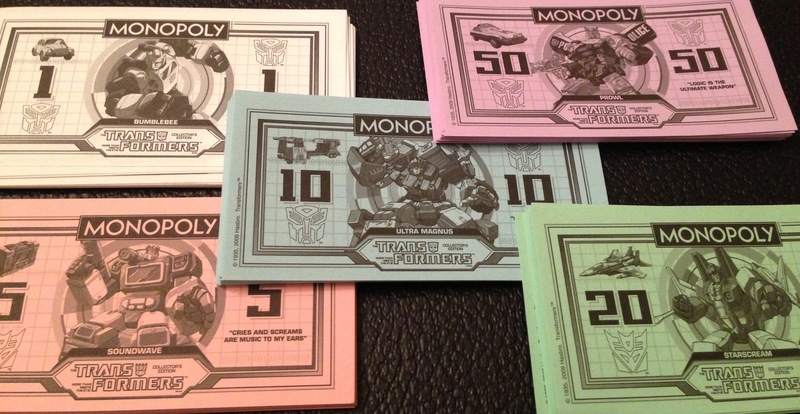 The Collectors Edition I have from Monopoly is a little bit different than yours. I do not have Ravage, however it came with Megatron, Soundwave, Starscream, Optimus Prime, Jazz, and Bumble Bee. 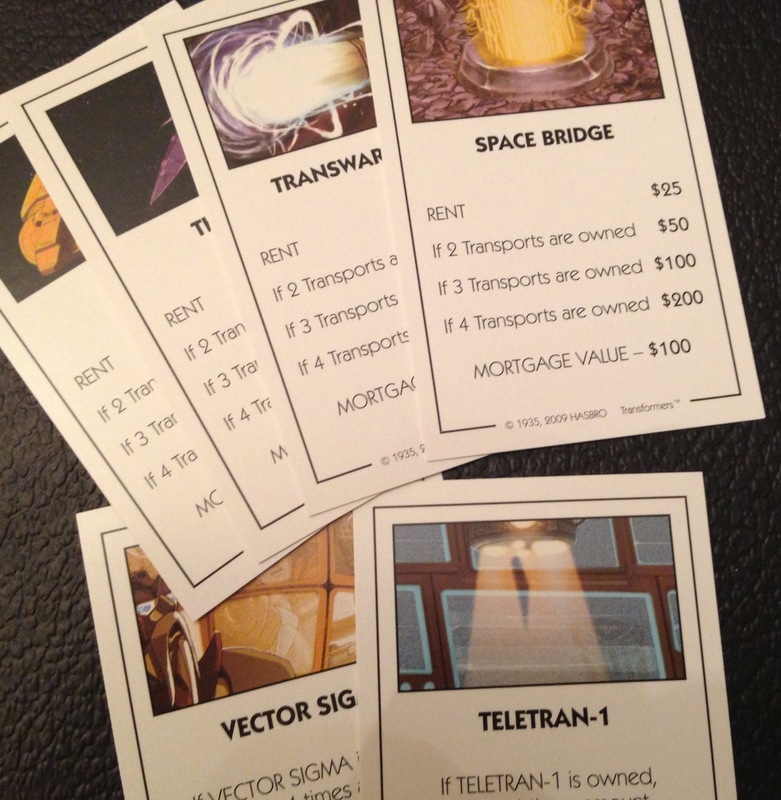 My version also came with a Card Decoder for the ‘Bot and “Con cards. That’s quite interesting. I wonder if my version is incomplete. I’ll have to look into this!